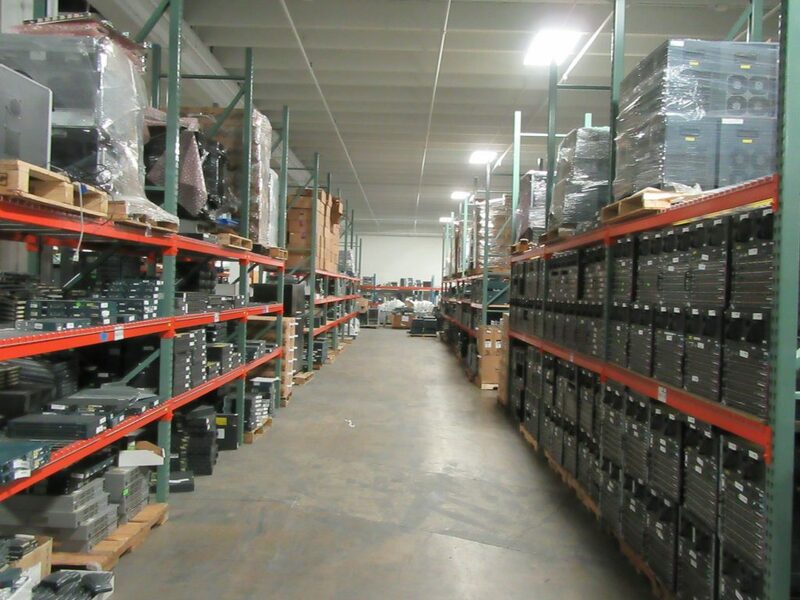 For redeployment, legal holds, or just space constraints, Global Ewaste can provide a secured warehousing service to fit your needs. Each of our warehouses is equipped with 24/7 remote monitored cameras, fully integrated, redundant alarm systems, and security check points at every entrance. 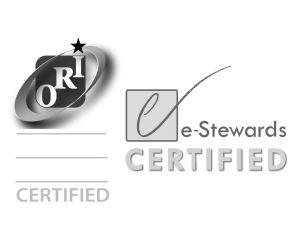 All our employees are screened before entering and exiting and are required to provide up to date background checks. For especially sensitive assets, each facility contains limited, caged storage space with access being available to only the highest cleared employees. We are committed to maintaining the total security of our facilities.